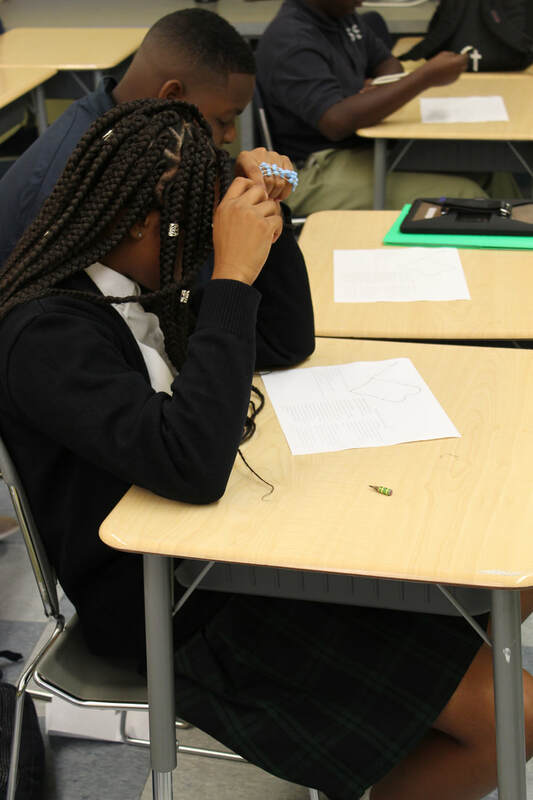 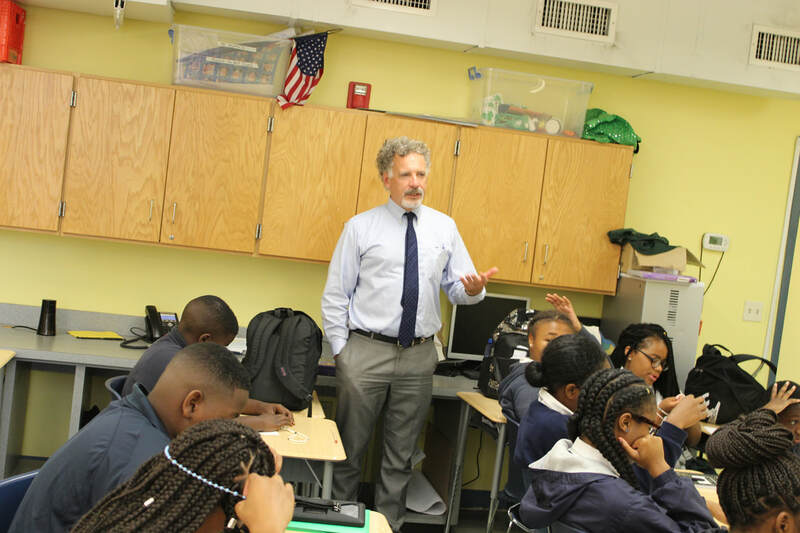 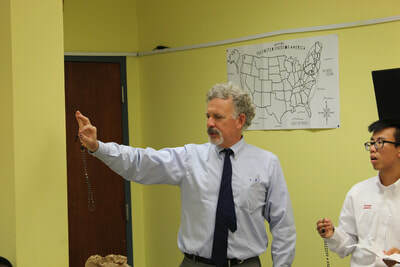 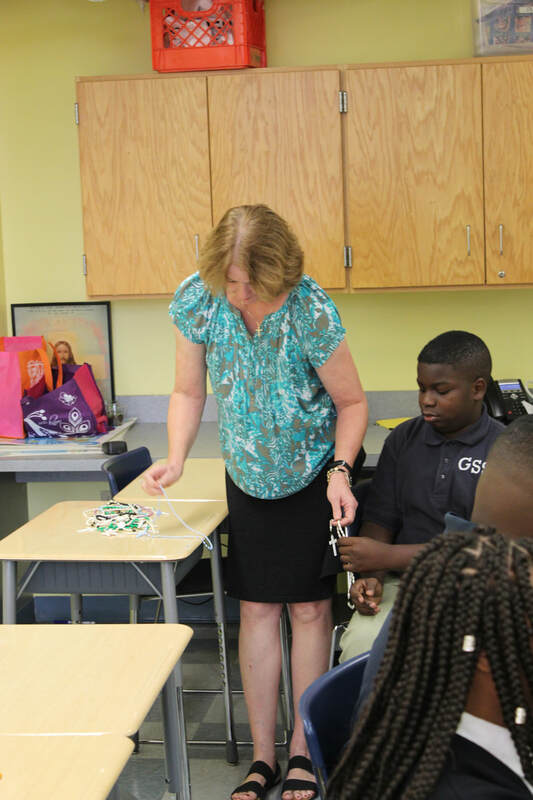 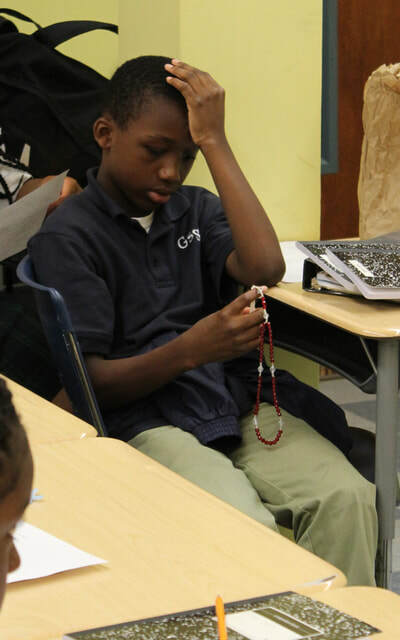 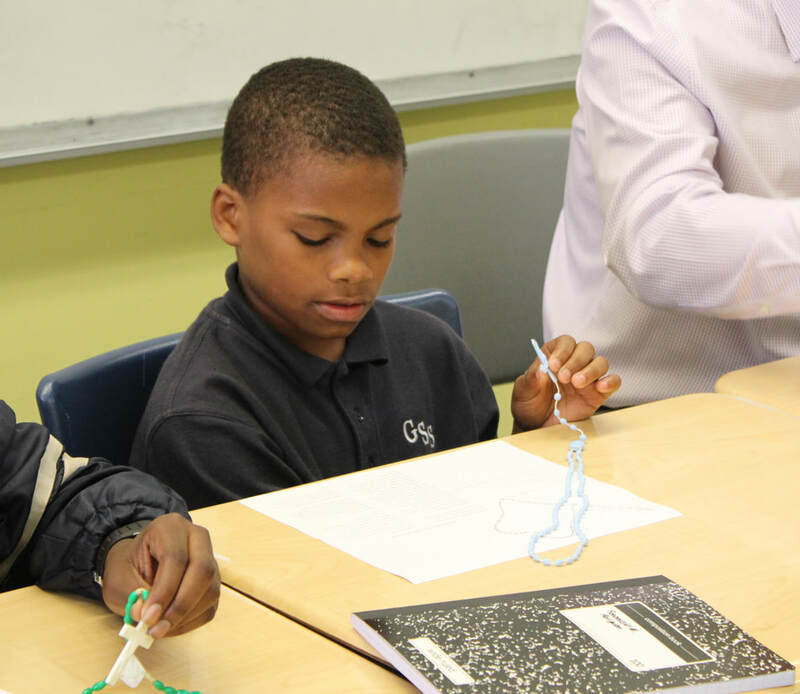 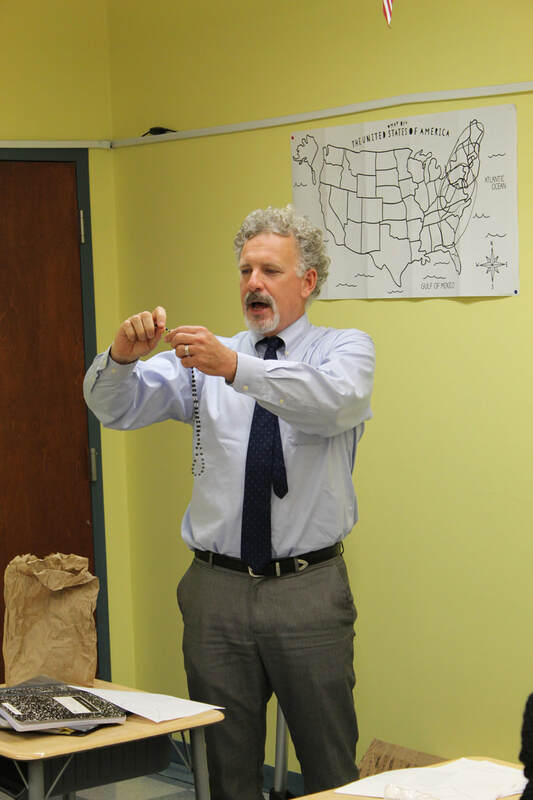 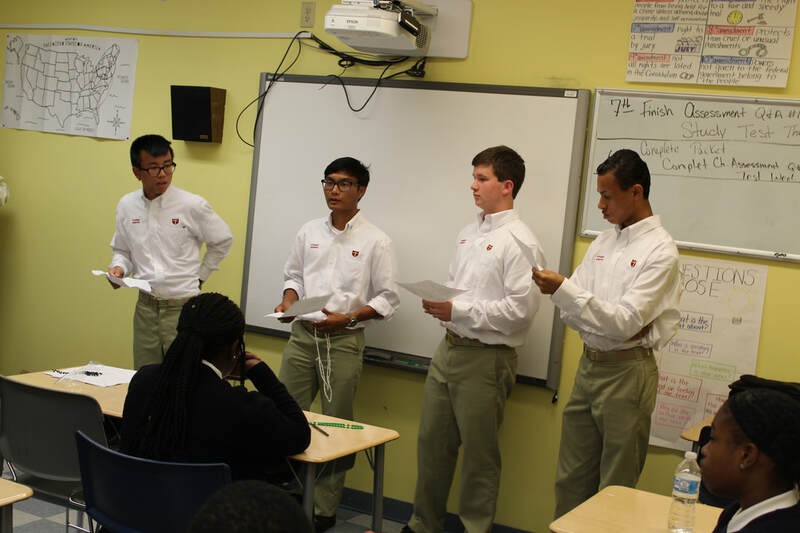 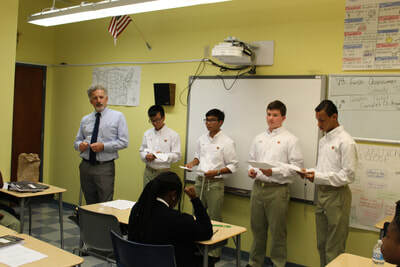 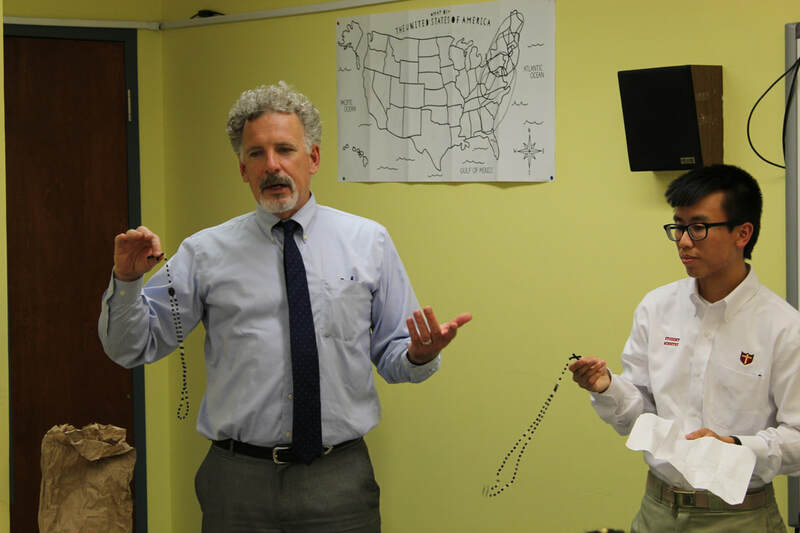 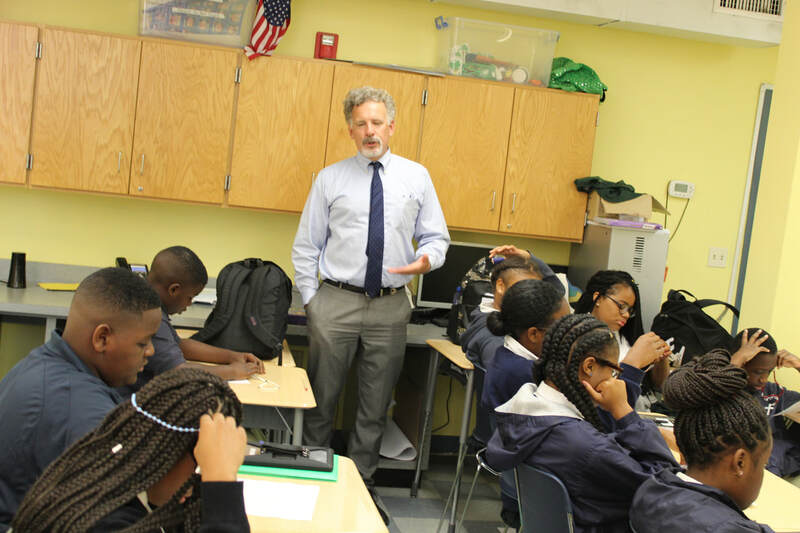 Members of the Brother Martin High School Campus Ministry Team, along with Campus Minister Mr. Tom Baier, visited GSS to teach the middle school students how to pray the rosary. 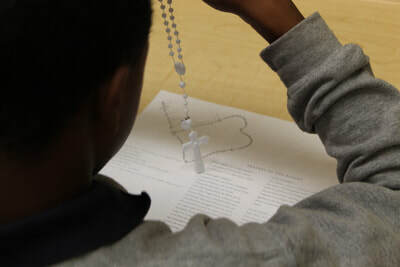 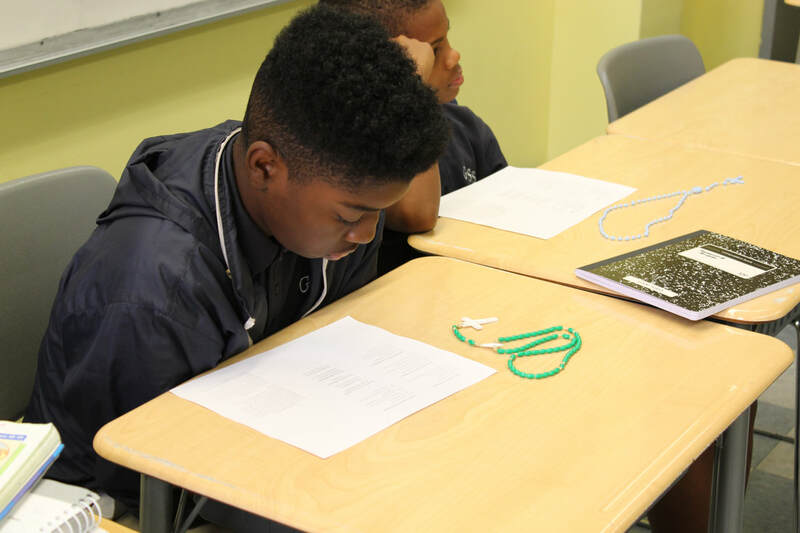 After beginning with a song, the team reviewed the required prayers, discussed the mysteries of the rosary, and then took turns praying with the middle school students for a successful and safe school year. 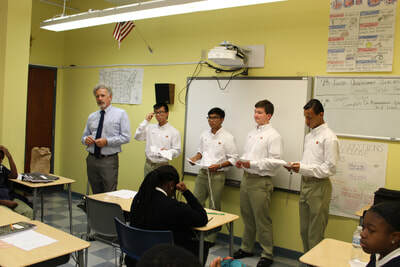 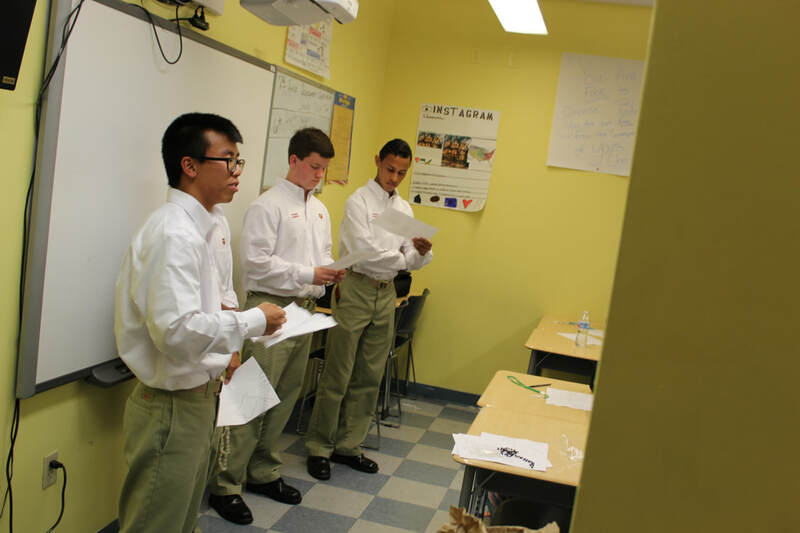 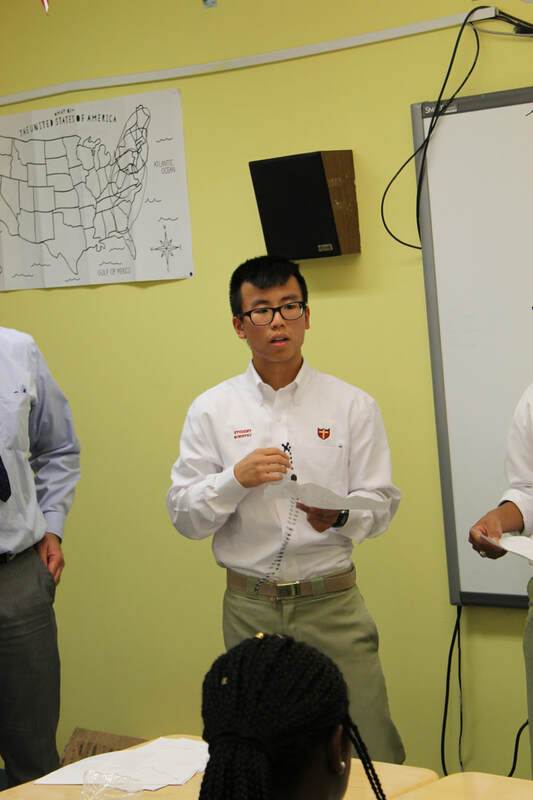 Thank you to Brother Martin High School and Mr. Baier for dedicating your time to the GSS students.